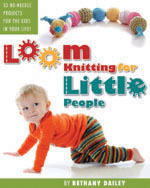 This entry was posted in Loom Knitting, Looming Patterns, Peggin' Pages. Bookmark the permalink. 2 Responses to SpRiNg SaLe!!! Hi! I bought a few patterns. Thanks so much!